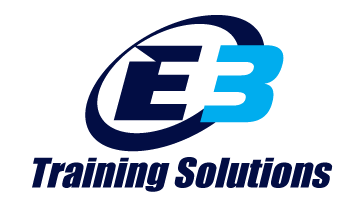 Evidence-Based Personalized Coaching Programs created to address your specific needs, time limitations and athletic goals. 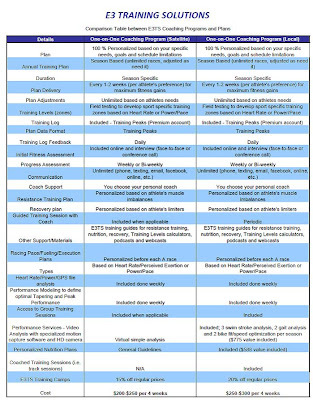 Our programs include season periodirized planner, personalized plans, resistance training, nutrition analysis, weight management; performance services (swim stroke analysis, gait analysis and bike position optimization), fueling and racing plans. 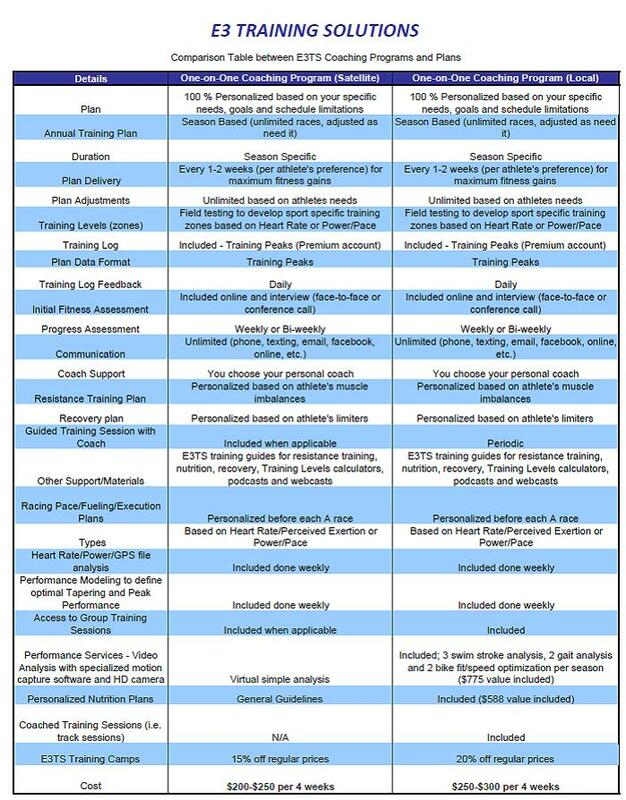 This is our premier coaching program option ideal for athletes with challenging time constraints and/or specific athletic goals seeking a balance between optimal performance and life priorities. Here you won’t find any marketing buzz, no magic ‘systems’ and no shortcuts. Our athletes succeed based on hard and consistent work. Threshold power/pace/HRM testing and detailed training zones per sport for optimal gains. Threshold power/pace/HRM testing and detailed training zones for optimal gains. Weekly training log feedback and workouts review/preview.